is in Close Proximity to it All. 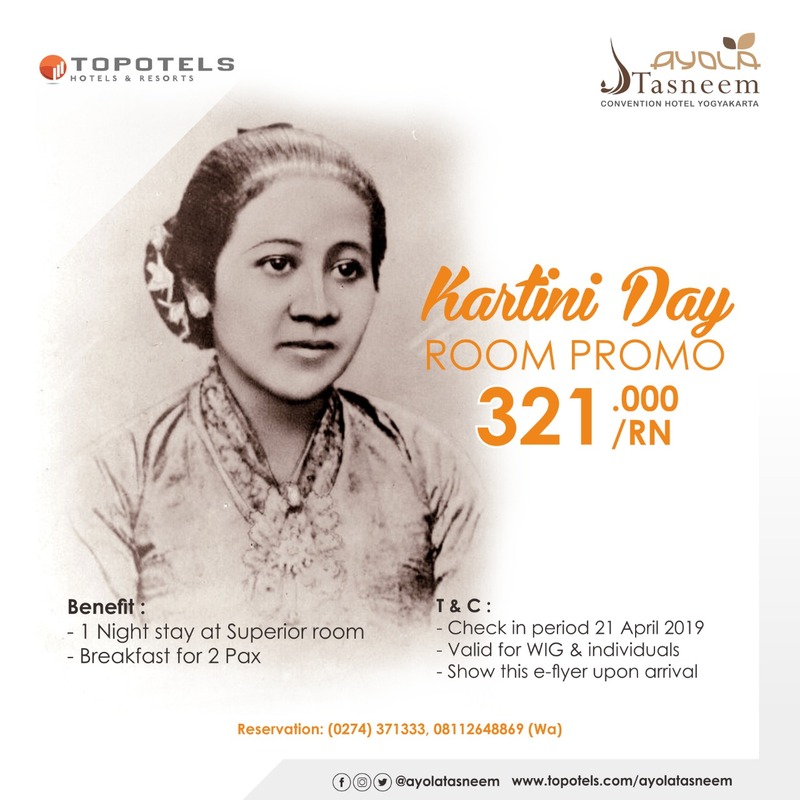 ​​​Ayola Tasneem Convention Hotel is strategically located in Yogyakarta. The iconic Keraton Ngayogyakarta Hadiningrat is only a 5-minute drive away. To this end, accessing the hotel is never a difficult thing to do. 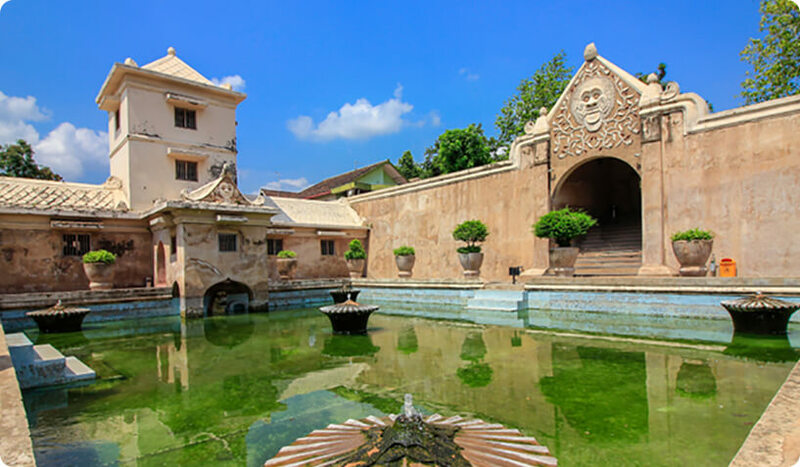 Traveling to the historic Tamansari Water Palace and famous Malioboro area requires just a 10-minute drive from here. It will take about 20 minutes to journey by car from the Adisucipto International Airport to this hotel. 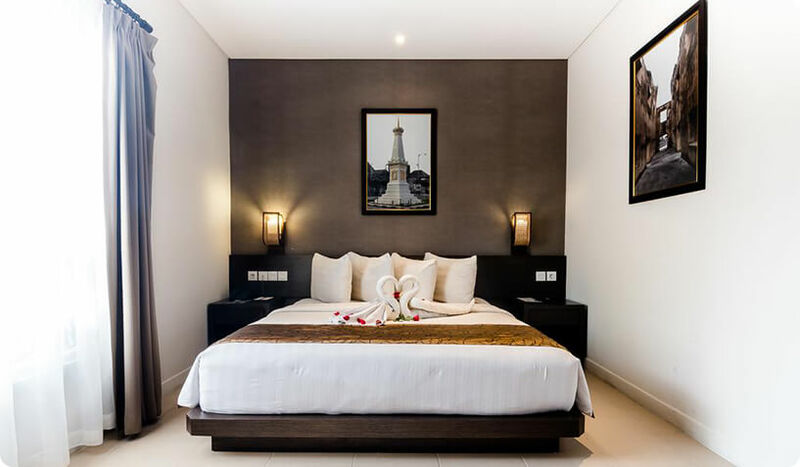 This hotel features top-of-the-line accommodation facilities on its property including free Wi-Fi access, air-conditioned rooms, seating area, wardrobe, flat-screen satellite TV, and a modern incorporated bathroom enhanced with free toiletries, slippers, and innovative shower facility. Also, every room is provided with fresh towels and bed linens. Housekeeping services are provided on a daily basis, together with a 24-hour customer front desk for every guest staying at the hotel. 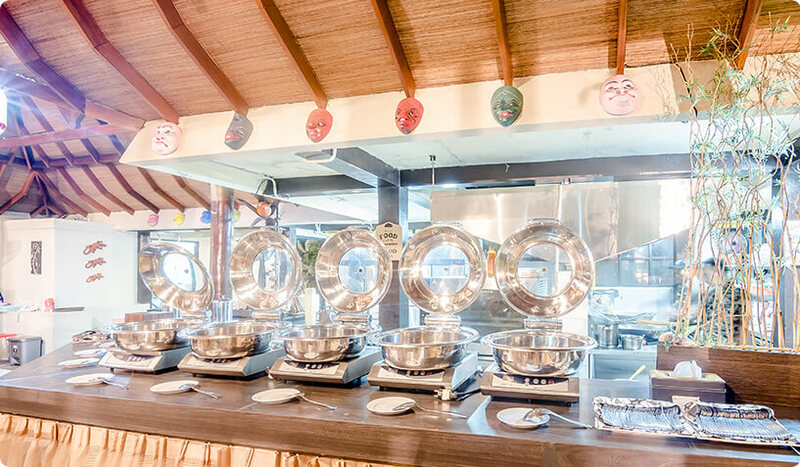 A la carte menu and international buffet breakfast are readily available at the on-site Ethnic Restaurant together with other dining options. Also, guests can find more alternative options from a range of restaurants and eateries located within the surrounding area which is just a 10-minute walk away. 44 Room Superior, 24 m2 Room Size, King Koil Bed, Coffee & Tea Maker, Recliner, Standing Shower with Bath Amanities, TV LCD 32 with Satellite Channels, Air Conditioning, Free Wi-fi Access, Free Parking, 24-Hour Room Service, Ethnic Restaurant, Ballroom, Laundry Service / Dry. 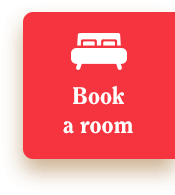 18 Room Deluxe, 24 m2 Room Size, King Koil Bed, Coffee & Tea Maker Recliner, Standing Shower with Bath Amanities,TV LCD 32″ with Satellite Channels, Air Conditioning, Free Wi-fi Access, Large Space, Free Parking, 24-Hour Room Service, Ethnic Restaurant, Ballroom, Laundry Service / Dry.